We have a strong track record in providing bespoke consultancy services to a wide range of organisations, including universities, NGOs and a range of churches and dioceses. The Centre has significant expertise and experience of researching social issues, community organising, church development and community relations. We are also actively involved in developing new projects. We have an interdisciplinary team of researchers, with much of our work led by our Director, Canon Dr Angus Ritchie, providing theological expertise, and our Development Director, Tim Thorlby, drawing on many years working in national socio-economic research and consultancy. If you would like support in undertaking research, feasibility studies, project development or evaluation, please get in touch with Centre’s Director or Development Director. – London Missional Housing Bond – We have worked closely with Mission Housing, Diocese of London and the Eden Network to develop this pioneering new venture. We undertook the original feasibility study for the Bond, and project managed its development until it launched in February 2013. The Pilot Bond has successfully raised nearly £400k to buy its first Missional House, and we continue to project manage the Bond. The second Bond is launching in the Autumn 2014. For more information, click here. – Social enterprise business plan – We are delighted to be working with our partners St Andrew-by-the-Wardrobe in the City of London on the development of a new social enterprise. We are helping them to develop a full Business Plan and get it ‘investment ready’. 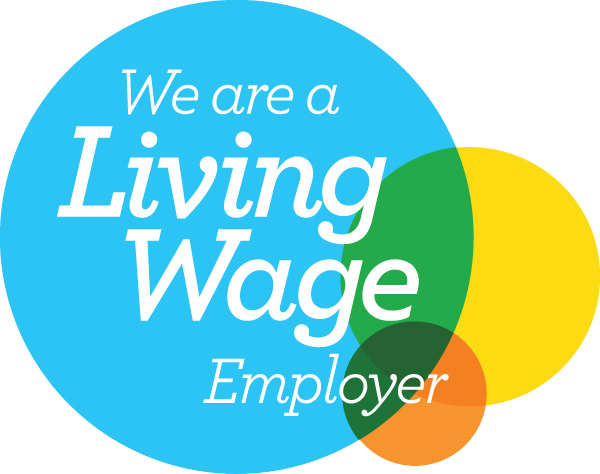 We are developing an ethical cleaning company which will recruit people who find it hard to get decent work, will pay the London Living Wage and which will help its employees to ‘thrive not just survive’. Cleaning is important work, and its time to recognise the value of the people who do it. – Community Ministry Function Review – We were asked by the Diocese of London to undertake an independent review of their long running Community Ministry function in 2013. This involved desk research, interviews and preparation of a report making recommendations on options to take the ministry forward. – Henry Fawcett Fund support – We have supported this church-based charity to review its Charitable Objects, put in place a revised strategy and review its endowment. – Redundant church redevelopment – We are working with a Catholic parish in east London to review the options for redeveloping the site of a redundant church in their parish. – theological consultancy to Christian Aid, co-authoring a report on Theology and Taxation. – work with The Children’s Society to develop materials on theology and poverty, including a collection of essays launched at the Church of England’s General Synod in Summer 2013. – Centre Director Angus Ritchie has been employed as a consultant by Harvard University’s Global Equity Initiative – looking at how political and moral ideas spread and take root. This work formed the basis for a paper (with Sabina Alkire) for Oxford Poverty and Human Development Initiative entitled ‘Winning Ideas’. – Staff members David Barclay and Andy Walton are now working with the New Economics Foundation as part of the New Economy Organisers Network. We also offer our expertise to churches both here in east London and further afield. This has led to a series of publications aimed at church leaders to help resource their ministry. Find out more about this by clicking the button below.